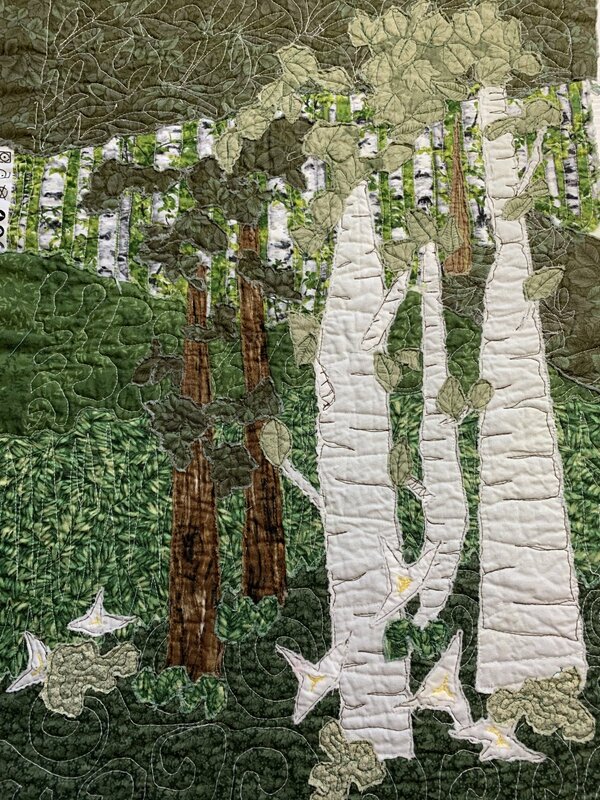 This is a different way of doing landscape and other art quilts. You'll love the texture! Join Cathy Tuesday April 16 for a fun and freeing quilting experience.